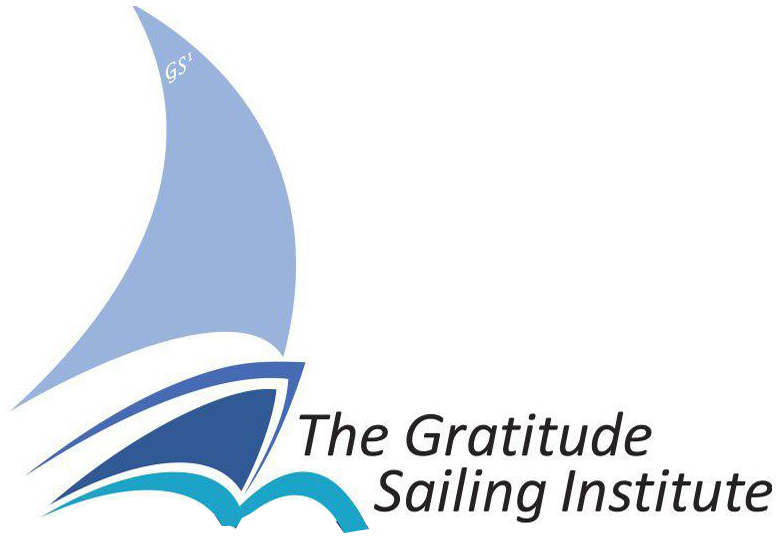 The Gratitude Sailing Institute’s Captains are all US Coast Guard licensed, Merchant Marine Master Captains with special certification in sailing and / or other advanced marine training. Our customers can be assured that they working with the very best in the maritime business. Master Captains review and regularly rehearse trips, carefully studying paper and electronic charts and consulting with our local marine network resources so that even before our contracted journey begins, it is as if we have done it a hundred times. We believe you cannot be over prepared when it comes to the unforgiving sea and the safety of those entrusted to us. • Captain Gary Hutson - Gary is an outstanding Master Captain and certified American Sailing Association instructor. He brings a wonderful demeanor to all his voyages and his customers and students have the highest admiration for him not only because of his depth of knowledge and sailing skill but also because of the twinkle in his eye. •	Captain Joe Lynch - Captain Joe is what we call our thorn among the roses. He is a pure blooded power boater and brings an infectious demeanor to new as well as experienced boaters. •	Captain Bob McFarland - Captain Bob brings the Caribbean - and the rum - to McKee Nautical. Don't be fooled by his laid back, easy going manner; he is a serious sailor and brings a wealth of experience to our students and charters. •	Captain Frank McKee - Captain Frank is a life-long sailor and also a certified American Sailing Association instructor. 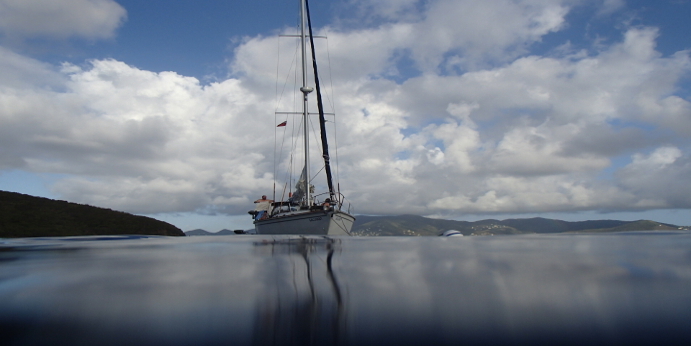 Sailing with him has been described as like sailing with an old friend, if your friend has a boat. Click here to learn more.